In 1862 a magnificent Tudor style house built of red brick and stone was completed near to what is now known as Hartsholme Lake. The property (Hartsholme Hall) had a number of owners before it was purchased by Lord Liverpool in 1908. In 1912 he was appointed as the Governor of New Zealand and later Governor-General of the Dominion of New Zealand and left England to reside in Government House, Wellington (overlooking the Basin Reserve cricket ground). He returned to England and Hartsholme Hall in 1920, and in 1921 formed the Hartsholme Cricket Club from the staff and workers on his estate. The first fixture was played on 21st May 1921 against Lincoln Railway Clerks. 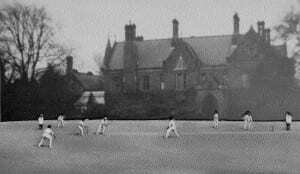 The first ground was in front of Hartsholme Hall (now a grassed public amenity area) and was used for the 1921 and 1922 seasons. After that the Club moved to their present ground. Access at that time was from the driveway at the park end. Throughout the 1920s and 1930s the Club played friendly fixtures, many against other country house estate teams. It was not until 1938 that they entered the local Albion Cup competition, securing the trophy for the first time in 1941 and ultimately winning it outright on fifteen occasions, a total only bettered by one other club. During the Second World War, the military requisitioned Hartsholme Hall (Lord Liverpool having sold the property and moved to Canwick Hall) and the cricket ground was used as a park for military vehicles. Playing membership was low as many players joined the forces. Funds were short and the ground fell into disuse. The Club struggled on and continued through and immediately after the war, playing all their games away from home. Eventually players returned and work commenced on restoring the ground to its original condition. This took much time, effort and finance, and it was not until 1953 that the Club again returned to playing at home. The Club was now on the way up and continued to attract good players. A strong fixture list against sides from Nottinghamshire, Derbyshire and Leicestershire was formulated and a regular feature became the annual Skegness Cricket Week. By 1957 the playing membership was such that a 2nd XI was formed. In 1961 the Club secured the Albion Cup for the second time. This was the start of a remarkable period when they dominated the competition through the 1960s and 1970s and into the 1980s. One remarkable fact about the 1961 side was that, despite only playing friendly cricket, some seven of the eleven played Minor Counties cricket for Lincolnshire. Overall the Club has produced over twenty players who have played at Minor County level or above. In 1962 the Club’s first ever youth teams took to the field and became youth league champions. Pressure was now growing to enter league cricket and this the Club did for the 1970 season when they joined the Lincolnshire County Cricket League of which they have been members ever since. 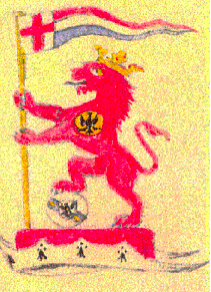 In 1973 the Club were founder members of the Newark Alliance League, a competition in which they remained until joining the Lincoln League for the 2005 season. 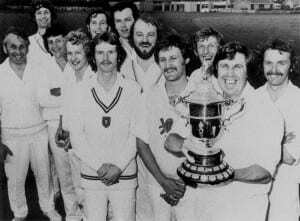 In 1979 the Club had a triumphant season winning the Lincolnshire League Premier Division title, the George Marshall trophy, and the LSG Sunday League, thus becoming the first winners of the Wilkinson Sword trophy. 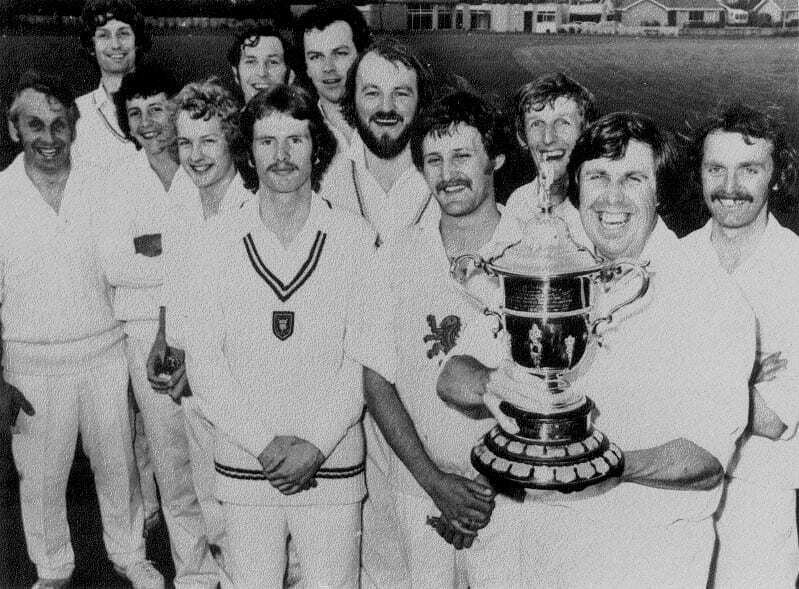 The Premier Division title was again secured in 1986, 1987 and 2009, the latter year providing promotion to the Lincolnshire Premier ECB League in which the Club remained until relegation in 2013. The Club currently run two sides in the Lincolnshire County Cricket League (Saturdays), two sides in the Lincoln League (Sundays), and youth sides from Under 9s upwards. 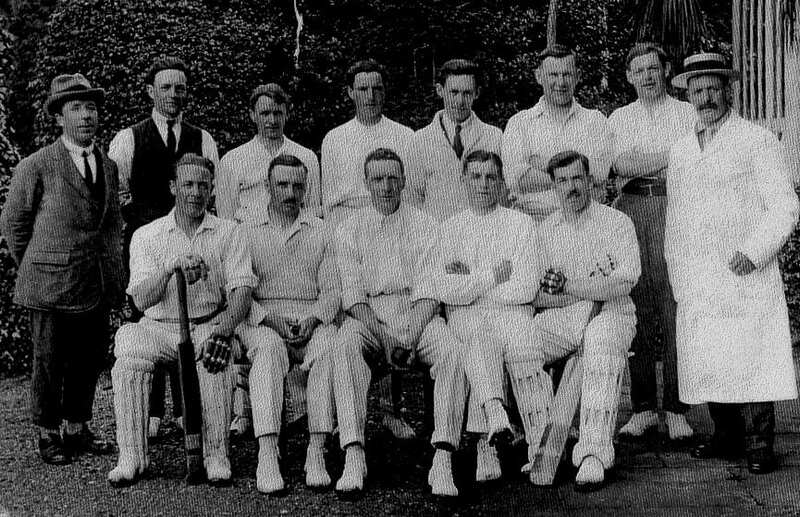 There are over 200 active cricket clubs in Lincolnshire, and many more that have existed over the years, each with their own unique history. Click here to see a list of all the clubs who have provided us with information on their history. Chris Keywood (Hartsholme CC and Lincolnshire CCC) talks about the Albion Cup and what village cricket means for community life. Click here to have a listen to more clips from interviews with those involved in cricket in Lincolnshire.